Can a tree start a war? 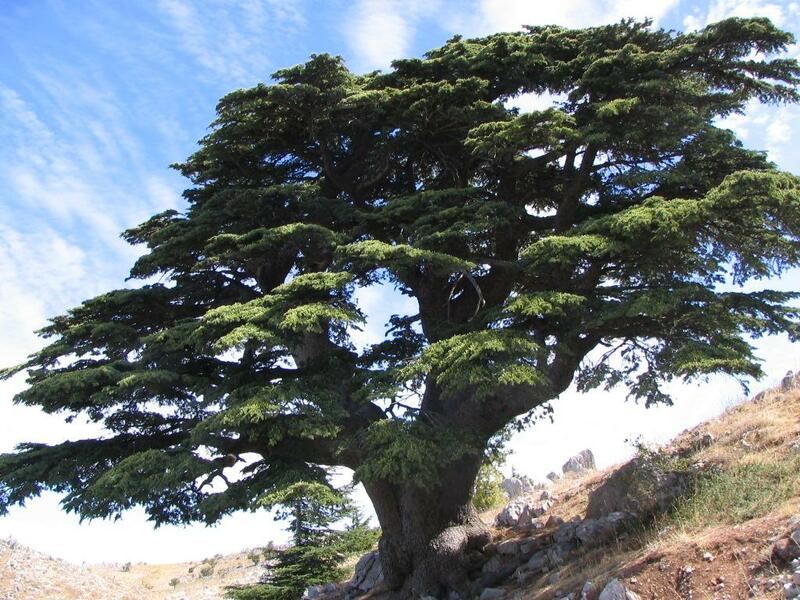 Can a tree start a Middle East war? It almost did yesterday. That such a question can be asked is a symbol of the incendiary state of the region, the mutual distrust of Arabs and Israelis, and the dangerous border of southern Lebanon which was – as so often – drenched in blood yesterday, the blood of three Lebanese soldiers, an Israeli lieutenant-colonel and a Lebanese journalist outside an otherwise nondescript village called Addaiseh. IDF believes Hezbollah broadcasting network sent the plane as provocative measure to mark four years since Lebanon war. A miniature glider apparently launched by Hezbollah’s broadcasting networking crashed near Lebanon’s border with Israel last month, media sources reported on Sunday. The Israel Defense Forces believes that the Al-Manar network launched the unmanned plane about two weeks ago as a provocative measure to mark four years since Israel’s war with Hezbollah, which killed more than 1,000 Lebanese.